The Never Say Never Guy, Skales is seriously prepping towards the release of his sophomore album. 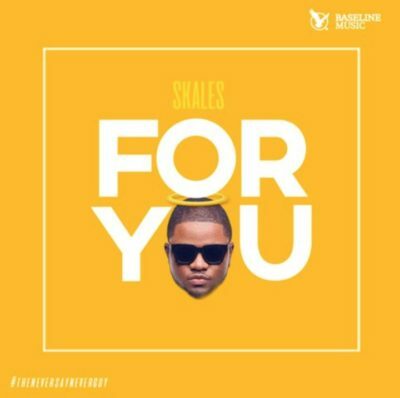 Skales has put in a lot of work churning out materials consistently. To begin the new month, The Baseline signed act dishes out this new one titled For You. The number is produced by Echo with accompanying visuals directed by HD Genesis Films.